Marvel has confirmed that Paul Rudd will indeed star in their Ant-Man film. It’s being reported that, after weeks of rumors and some pretty believable denial, Paul Rudd is officially in early negotiations to star in Marvel’s Ant-Man. 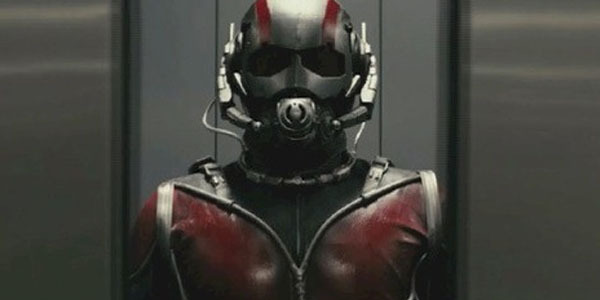 Ant-Man is being directed by Edgar Wright (The World’s End, Scott Pilgrim vs. The World), who is also co-writing with Joe Cornish (Attack the Block). Paul Rudd is an interesting choice. Marvel’s had very few missteps when it comes to casting so I’m sure they know what they’re doing here. It’s still pretty much unknown what exactly the plot of the film will be, other than that it will be a “heist movie”. This means it could either follow Scott Lang, who stole the Ant-Man suit and used it to rescue a doctor being held hostage who could save his ailing daughter, or it could follow Eric O’Grady, a bottom-level S.H.I.E.L.D. agent who steals Hank Pym’s Ant-Man suit and uses it for self-serving purposes. It seems unlikely that he’d be playing original Ant-Man, Hank Pym but it’s possible. The “heist movie” statement is a clue that they’re approaching this much more abstract than we could imagine. Fut Fact: Eric O’Grady was created by The Walking Dead creator Robert Kirkman for his Irredeemable Ant-Man series. 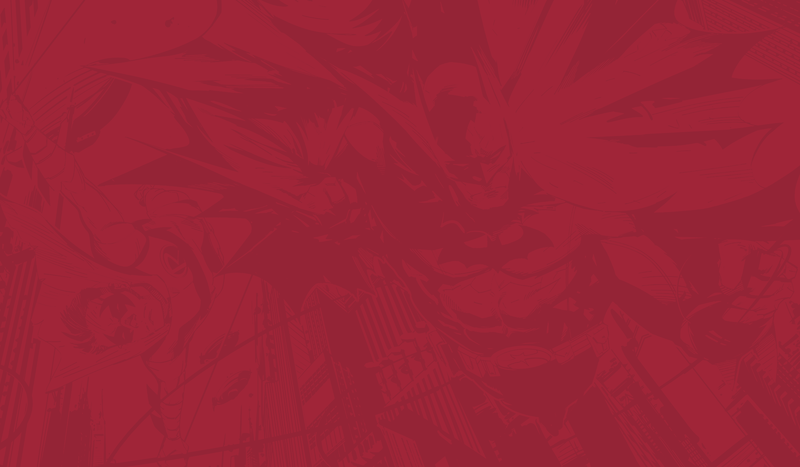 Next postSuperheroes and Music: Who Does the Marvel Universe Listen To?